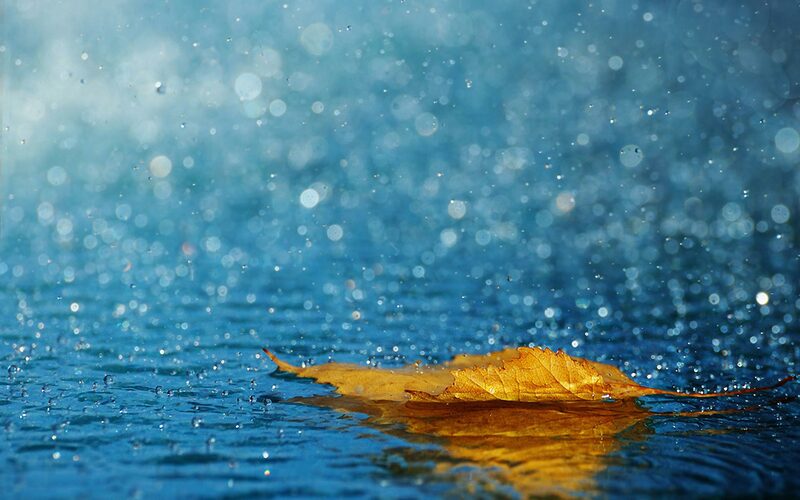 Your words were like the raindrops…gently trickling down the blog post, into my eyes, engulfing them and splashing about as my eyes laughed in joy! Reblogged this on Mute Expressions. A reblogué ceci sur Houimlihamza's Blog.